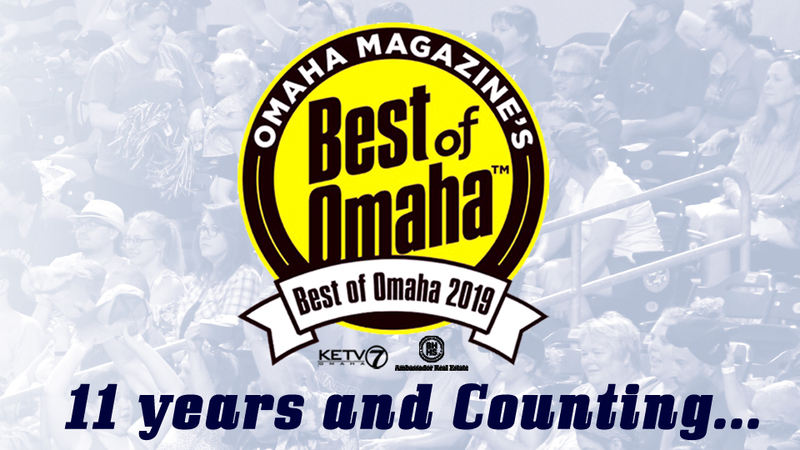 Voters tab organization Omaha's "Best Professional Sports Team"
The Omaha Storm Chasers have once again earned top honors by being named Omaha's Best Professional Sports Team, as selected on by voters of Omaha Magazine. This year marks the eleventh consecutive year the organization has received the "Best Professional Sports Team" award. The Storm Chasers organization accepted the award at Omaha Magazine's Best of Omaha Soiree: A Night of the Best on Thursday night at the Omaha Design Center.